First of all, I'm not a Sony fan boy. Second of all, I'm slowly becoming a Mirrorless shooter, because they have so many advantages over DSLR, it's the way to go. 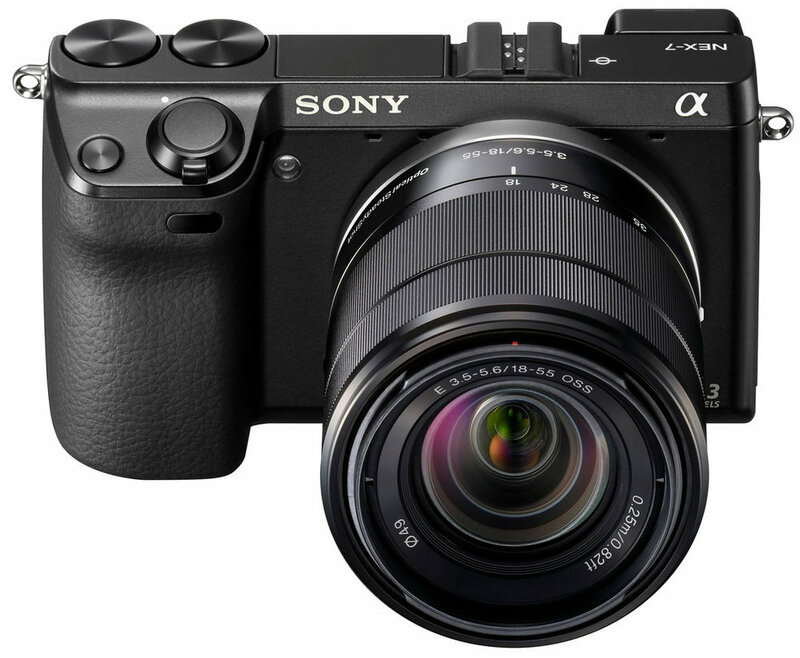 The equation is simple: mirrorles cameras are taking over the market (over DSLR) and in my opinion, SONY is running the mirrorless market right now. 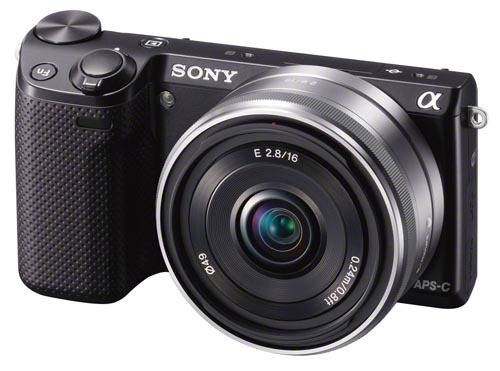 Lately, Sony has ditched the NEX name and all of their mirrorless camera sport the Alpha name now (Sony A6000, A7, A7r...Which are fantastic cameras by the way). 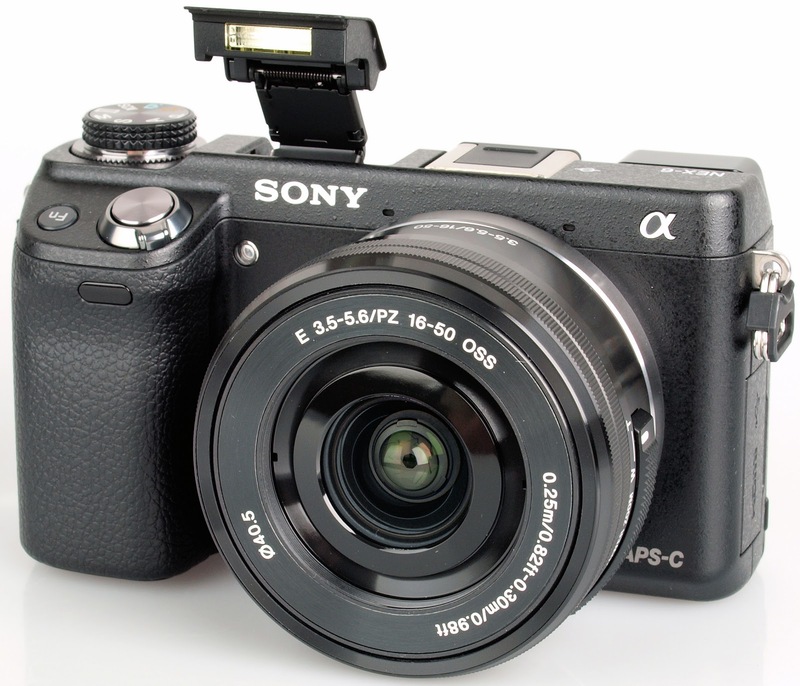 As the NEX name faded away, I decided to rank the Sony NEX cameras based on my experiences with them, reviews, testing and all. 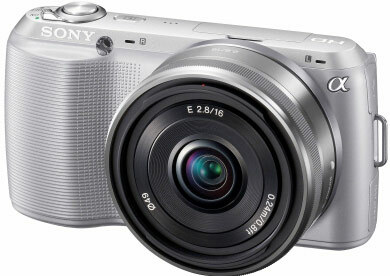 The NEX lines sparked it all up for Sony, the image quality they deliver is phenomenal. It's funny of the NEX can rival if not beat those entry levels Canon and Nikon DSLRs ( talking D3200, 600D etc...) even the mid level ones (D7000 ,D5100 and them). THOSE NEX CAMERAS KICK ASSES. Plus they are small. I'm talking image quality, ISO sensitivity.. Enough talking, We going from 1 to 10 in order. Sony nailed this one. I think it's the best of them all...Great viewfinder. Fast hybrid autofocus, Universal hotshoe, PASM dial, Enhance grip, built in flash...What else do you want? It only misses an external mic jack. 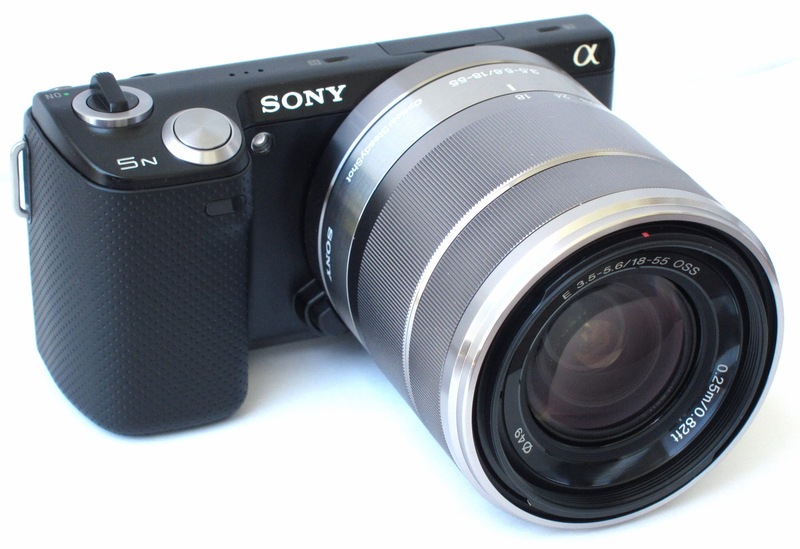 I think it's better than the NEX 7, and it's cheaper. Fantastic, The TRI NAV interface makes it great and confortable to use. external mic jack, great viewfinder. The proprietary hotshoe ruins it. And too many megapixel (24) which reduice the low light capabilities a little. 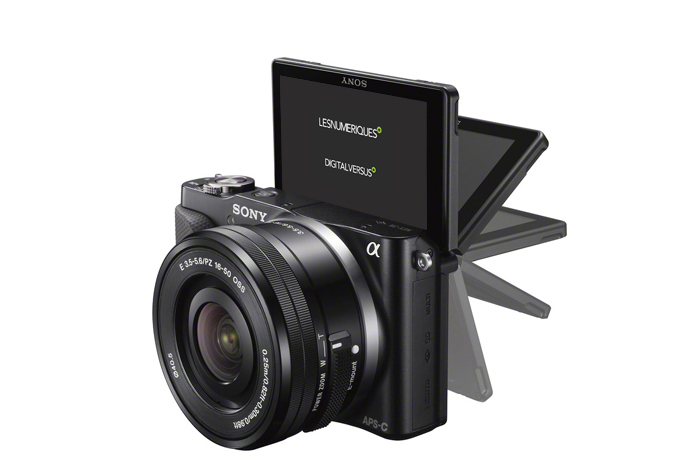 yeah, and too damn expensive for an apsc mirrorless. 950 USD body alone. other than that it rocks. The 5T is basically the 5R with touchscreen, WIFI and NFC added. The viewfinder is sold as an accessory. The touchscreen is a necessity these days. I love the pronounced grip. thanks to Nicolas perrot for the correction. This is basically the 5T minus the feature mentioned above. Good overall. Yeah the F3 is right here. It's aging a little, but, whew, for the price it's hard to beat. The grip is pronounced, built in flash. 180 degree flip-up LCD. 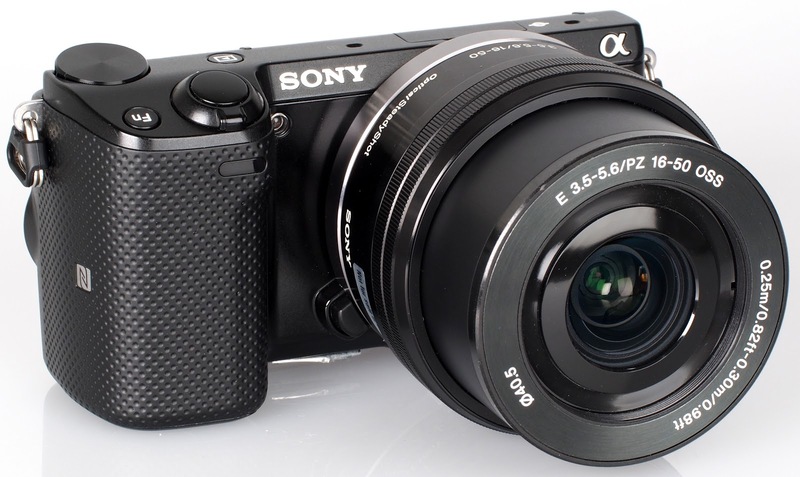 Feels like the NEX 6 in the hands, althought it's the entry level, customizable dials... better than the 3N, 3, 5... This camera is like the 5N. Jeez the 5N doesn't even have a built in flash... Best quality/price ratio. sony got this one for sure. Nice one, even though it never "wowed" me, because I think the cheaper F3 is better. Came to replace the F3. Althought I prefer the...F3. 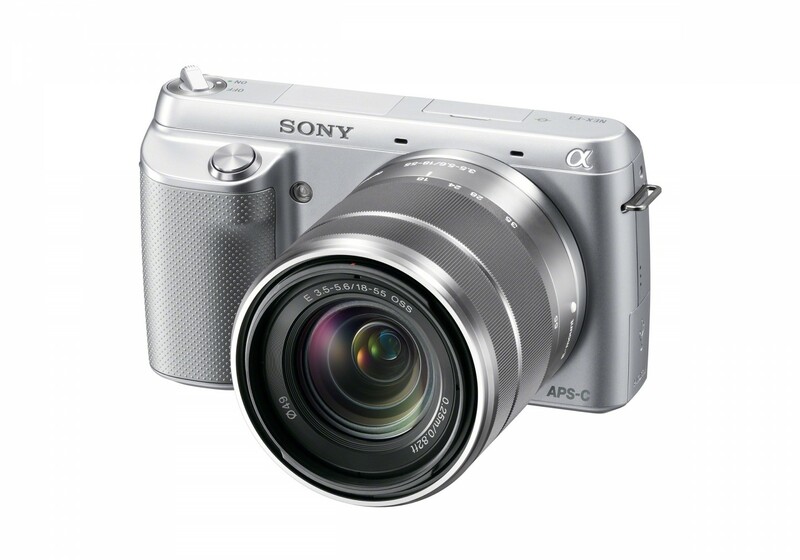 I love this camera because it kinda look classy. Again, old but revolutionary, great if you want to learn basic photographic thing, or if you want to step up from your point and shoot. The image quality still impress for it's price. My least favorite NEX, mainly because it looks like a toy. Image quality is there, but.... gimme a break...I'd buy this for my 5 year old niece. There it is man, I think there are 10 nex cameras, might have missed one of two variants, but nothing major.This is my personal ranking of this amazing line of SONY cameras...LONG LIVE THE NEX LINE.